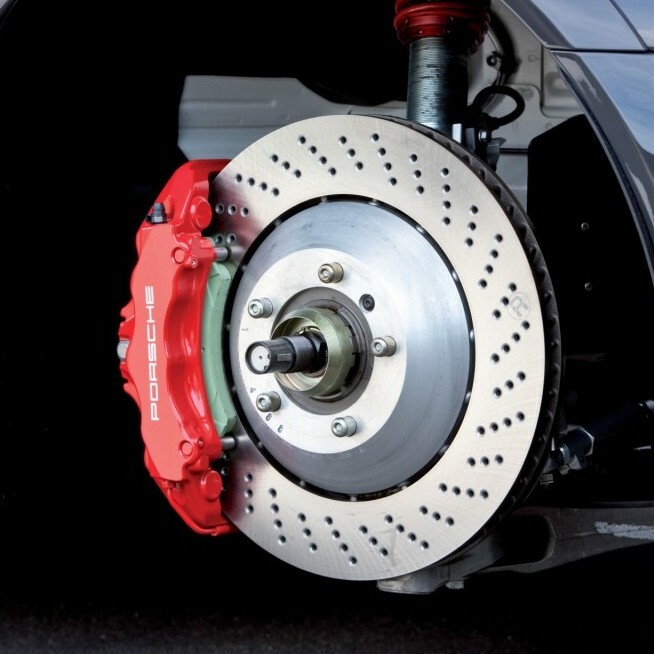 Making sure your car’s braking system is in peak condition is of paramount importance. At MRM Auto Centre in Coventry, West Midlands, we have the experience to carry out routine brake servicing and maintenance alike on your car’s braking system along with handy brake repairs. All our brake and clutch checks are included as part of our vehicle servicing package, however we can carry out a brake check alone if required. If you are unsure or have any concerns regarding the performance of your braking system, either give us a call or pop in to our workshop and we can advise you accordingly. We understand how important your vehicle is to you, which is why we supply all the relevant brake parts ourselves. This means that you receive the same-day repair so you are never without your vehicle for long. Genuine price-matching is available, and we would love the opportunity to match the quote you’ve been given to fix your braking system. With our cost-effective solutions, there isn’t any better place than MRM Auto Centre for a swift yet high-quality fix. Symptoms of a warn clutch or component can take many forms. In the most extreme circumstance, your car can lose all driving ability, and/or be impossible to select a gear with the engine running. In many cases, early diagnosis of a problem developing can alert you to seek replacement. 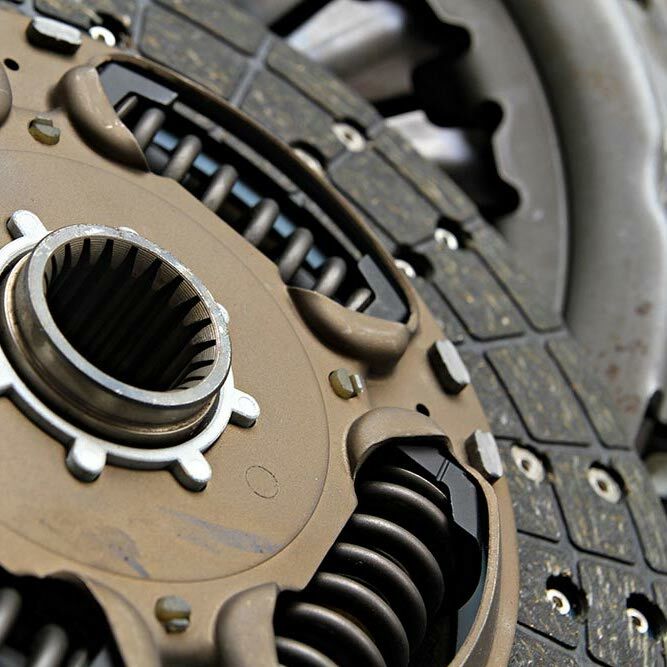 At MRM Auto Centre in Coventry, West Midlands, we are experienced in diagnosing clutch faults and carrying out clutch replacements and repairs on many makes and models of cars.